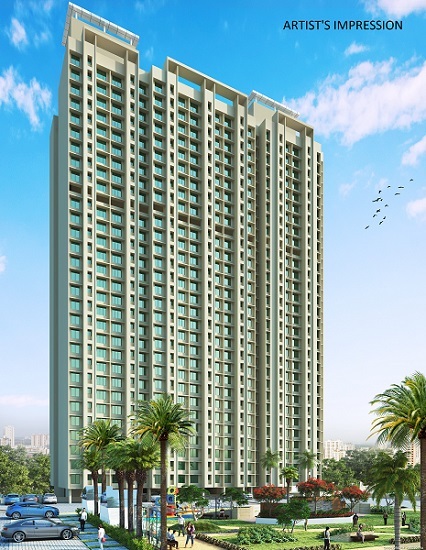 After the successful launch of Dosti Planet North – Phase 2 – Dosti Jade in FY 2018-19 which offered spacious 2 and 3 BHK homes, Dosti Realty, one of the realty majors in Mumbai, starts the new financial year FY 2019-20 with a bang with the announcement of their new tower Dosti Planet North – Phase 3 - Dosti Onyx in Shil-Thane. Dosti Planet North is a premium residential project situated at one of Thane’s rapidly growing locations, Shil Thane, the project offers a pleasant living experience with the advantage of convenience. The area is increasingly gaining popularity amongst the potential homebuyers owing to its closeness to a host of commercial/ industrial pockets in and around Shil Phata, such as Rabale, Mahape, Turbe and Taloja. These areas are home to numerous reputed companies and organizations. Thane, Thane- Belapur Road which is a focal point of commercial / IT / ITeS developments and Navi Mumbai locations like Airoli, Ghansoli , Vashi etc which are established commercial/ industrial locations are also easily accessible. Shil Thane as a location is well-connected to various parts of the city via an exceptional network of roadways and railways. The proposed Mumbai - Airoli Tunnel and proposed elevated corridor connecting the Eastern Express Highway to Navi Mumbai will offer reduced travel time leading to hassle-free in the future. Moreover, the recently sanctioned additional two lanes proposed for the Shil Phata to Kalyan Road will further add to the connectivity of the area.